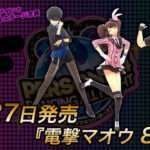 The producer and director of Persona 4: Dancing All Night, Kazuhisa Wada, has written a blog post formally announcing the details for the results of the previously held Japanese online contest, as well as what the alternate character colors will be for the free “P Color Selection Set 2″ DLC. The Vita theme which came with PSN pre-order copies. The contest result’s theme will be different. 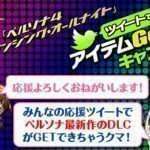 The first reward attained for Teddie’s PSN score being lowered by 1,000 in the leaderboards of a single P4D song. “PSN Avatar set” for a limited time. 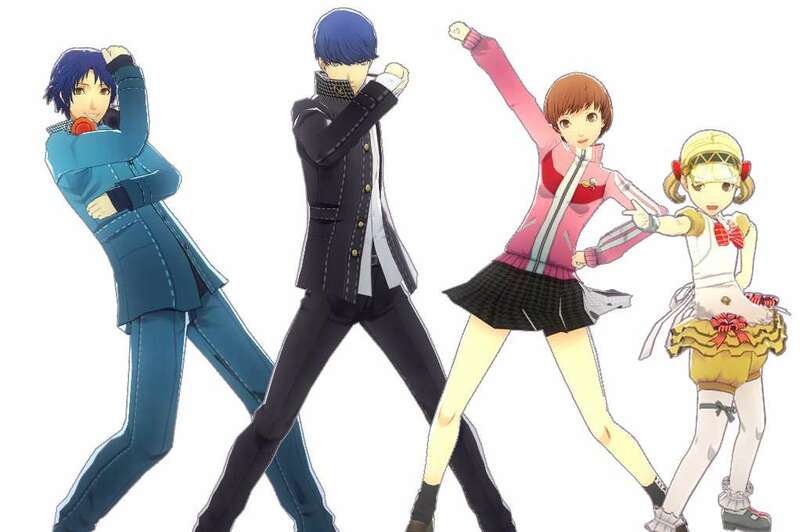 14 types: Includes Adachi, Marie and Teddie (and human Teddie). 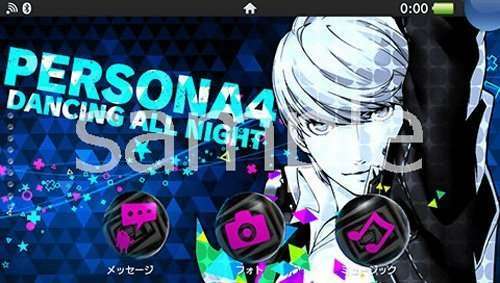 Bonus Reward: “P4D original custom theme” for a limited time. The wallpapers for this custom theme represent Marie, Adachi, and the main members of Kanamin Kitchen for a total of 9. 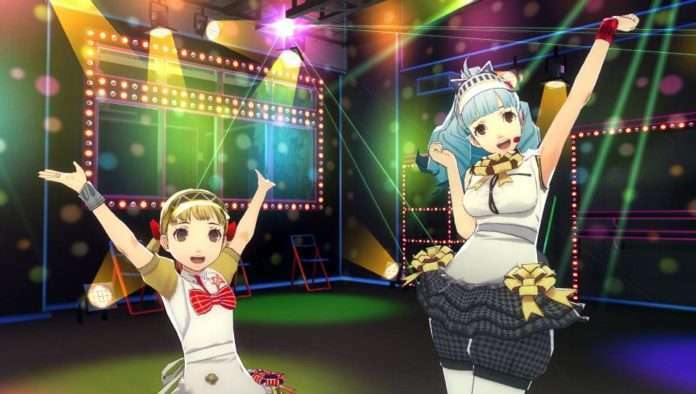 The second reward attained for Teddie’s PSN score being lowered by 1,000 in the leaderboards of two P4D songs. 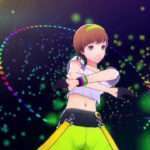 Music DLC “Break Out Of…” (Marie) limited time discount. Release Period: July 30 – August 5. Price: Originally planned for 800 yen, now 500 yen. Comes with colored contacts and wigs. 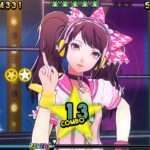 Music DLC “fog (ATLUS Konishi Remix)” (Adachi) limited time discount. Release Period: August 6 – August 16. Price: Originally planned for 900 yen, now 600 yen. Comes with a Yu Narukami specific “Hardboiled Detective mask” accessory. Some of the “P Color Selection Set 1” DLC colors. 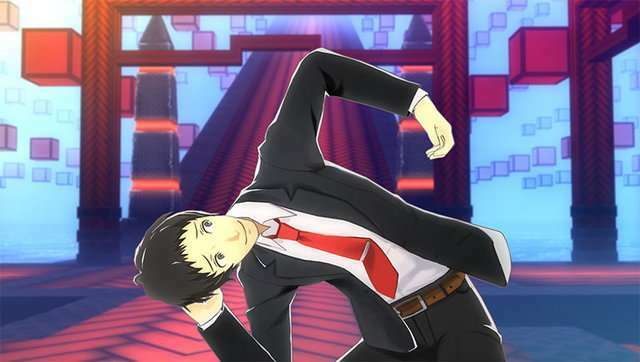 The third reward attained for Teddie’s PSN score being lowered by 1,000 in the leaderboards of three P4D songs. 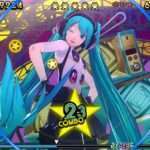 New costume DLC “P Color Selection Set 2” free for a limited time. Release Period: Early August (the exact period will be determined then, and the DLC will later be available as paid DLC). The color schemes were decided based on fan suggestions. 10 P4D posters signed by Shoji Meguro and Kazuhisa Wada. 5 “Persona Super Live 2015: in Nippon Budoka ~Night of the Phantom~” DVD copies. …Will get a notice around Early August.